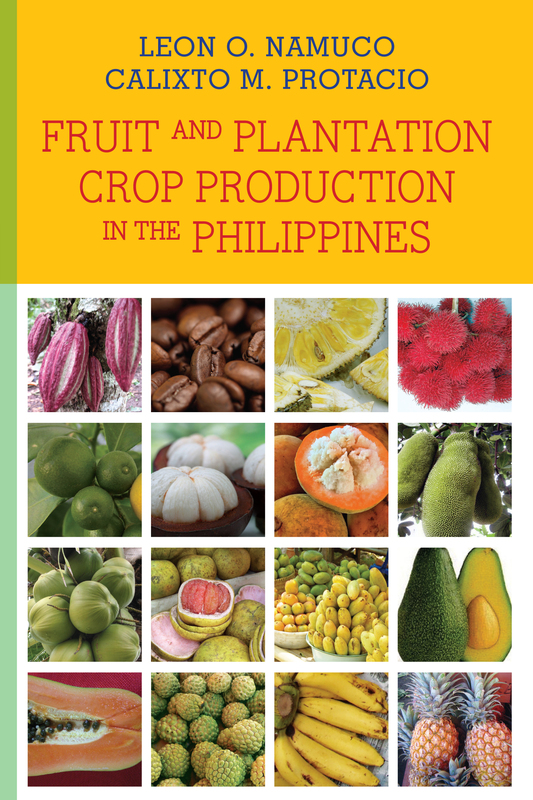 This book covers two highly diverse groups of horticultural crops commercially grown in the Philippines; namely: Fruit and Plantation Crops. It provides basic information about the crops and presents the state of the art in growing them. It is written primarily to provide an answer to the long-felt need of agricultural college students for a comprehensive textbook for an undergraduate course “Principles of Fruit and Plantation Crop Production” that has long been taught in the University of the Philippines Los Baños. Graduate students who need basic theoretical background in fruit and plantation crop production will find the book a useful reference material for advance courses in crop science and agribusiness. Several other groups of readers such as professors, horticulturists, environmentalists, researchers, agricultural officers, development workers and consultants as well as growers should also find this book of value to their respective endeavors.